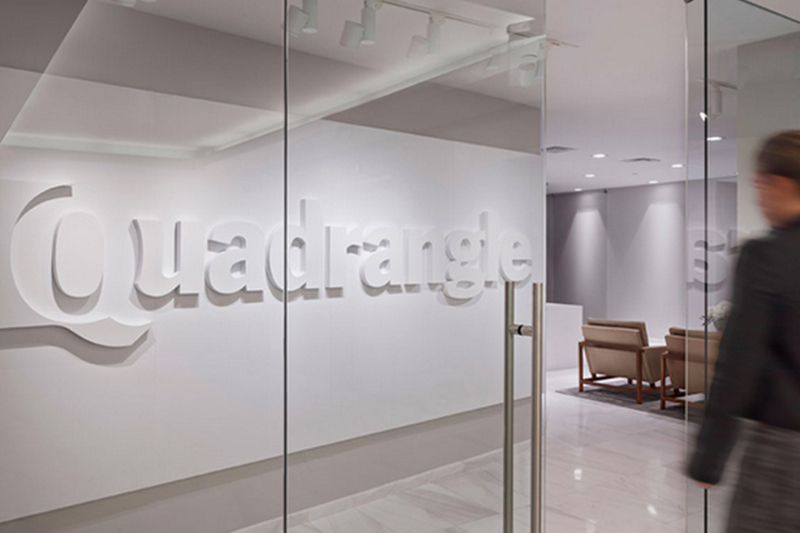 Creating the image of a new investment firm that was fresh and innovative presented Spagnola & Associates with an exciting challenge—appeal to a customer base that was not particularly conservative for a service that handled a serious product: their money. The objective was to appear classic, modern and forward looking but not trendy. 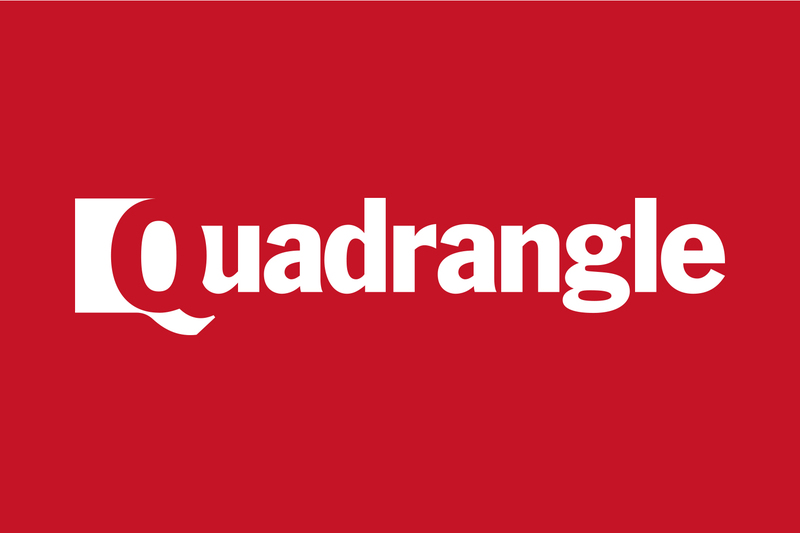 Our simple solution was to develop a unique wordmark that works off the Quadrangle ‘Q’, with distinctive typography and color palette. The flexible design concept works in all media and is easily adapted to applications and promotion ranging from business cards to holiday gift items.